The ground beneath the residents of Oslo, Norway can’t be trusted. For Norwegian geologists like Kristian Eikjord (Kristoffer Joner, The Wave), studying the daily quakes proves that it's no longer a matter of if, but when the next catastrophic event will strike. Will it surpass the 5.4 magnitude earthquake that devastated the city in 1904? Can anyone survive it? 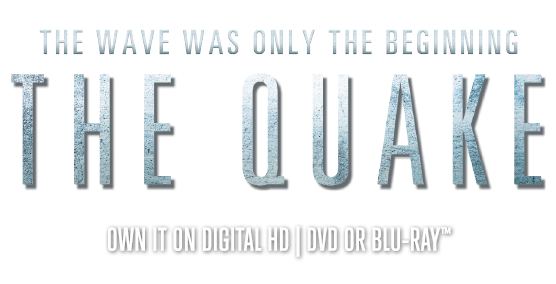 The Quake follows Kristian as he makes a perilous attempt to help his wife, daughter and others escape a crumbling skyscraper when nature takes its course.